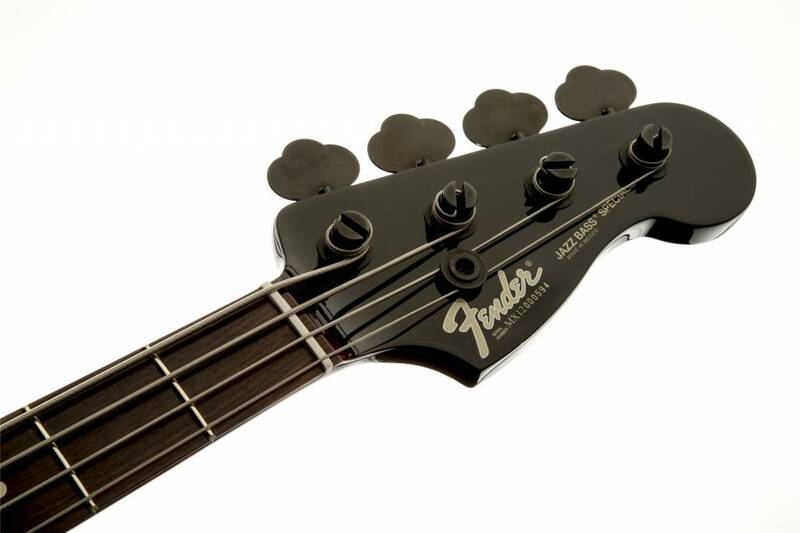 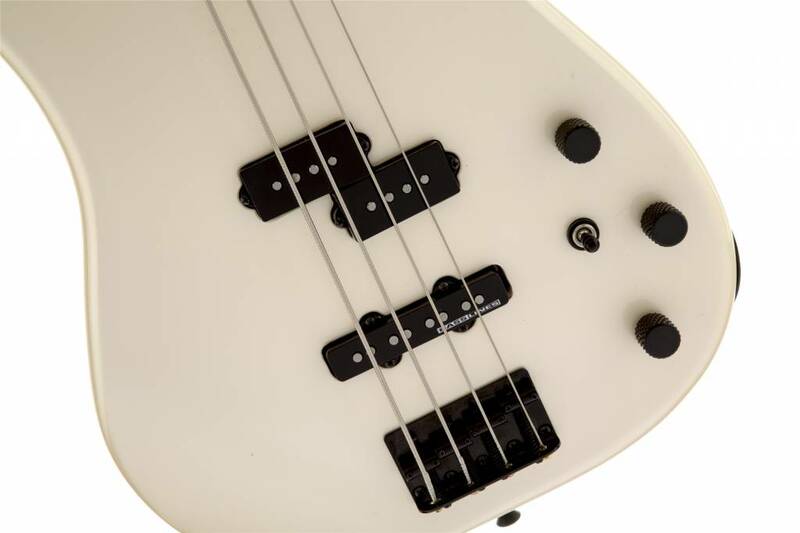 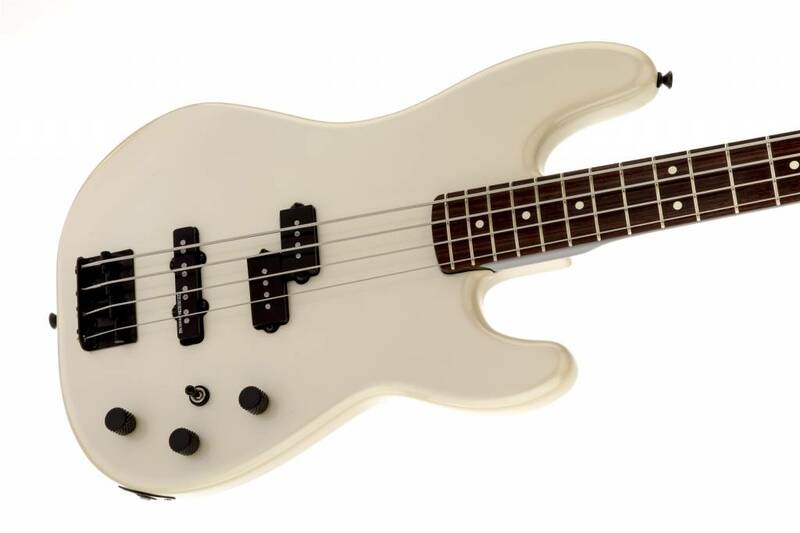 Designed for the man who has held down the low end for Guns N' Roses, Velvet Revolver, Jane's Addiction and many others, the Duff McKagan Signature Bass is rock 'n' roll. 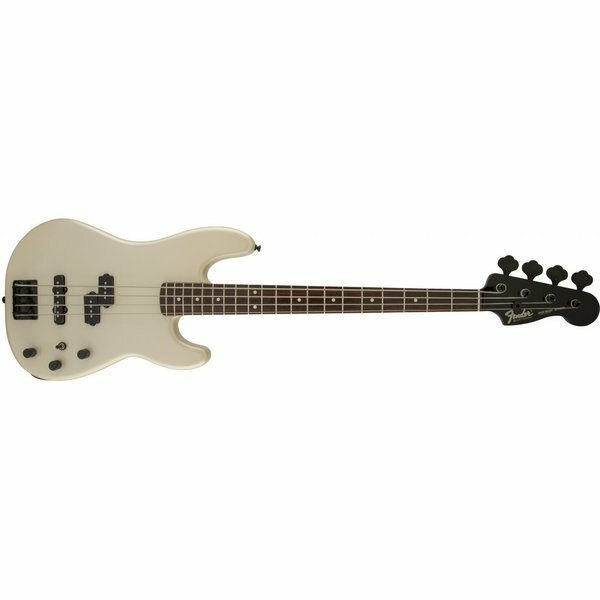 Based on the instrument he has used ever since the first GNR album, the Duff McKagan Signature model is a distinctive, sleek and full-sounding reissue of the '80s-era Jazz Bass Special, which combined a Precision Bass body with a Jazz Bass neck and Precision Bass and Jazz Bass pickups. 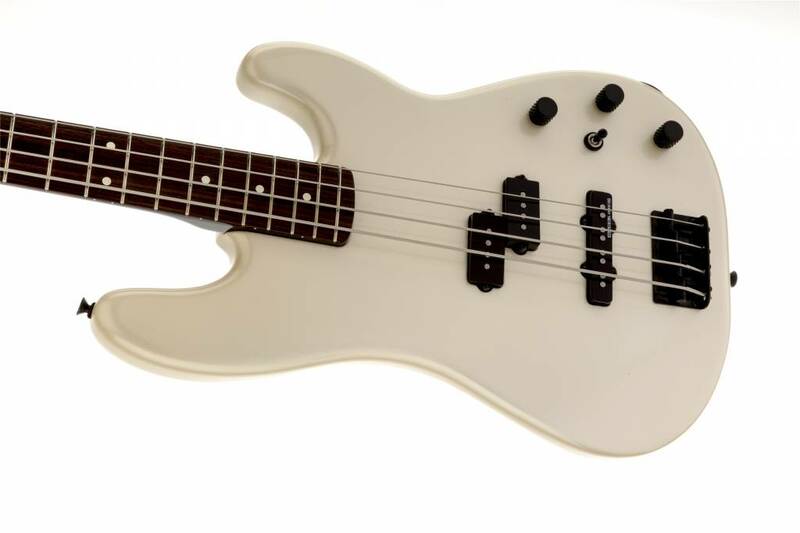 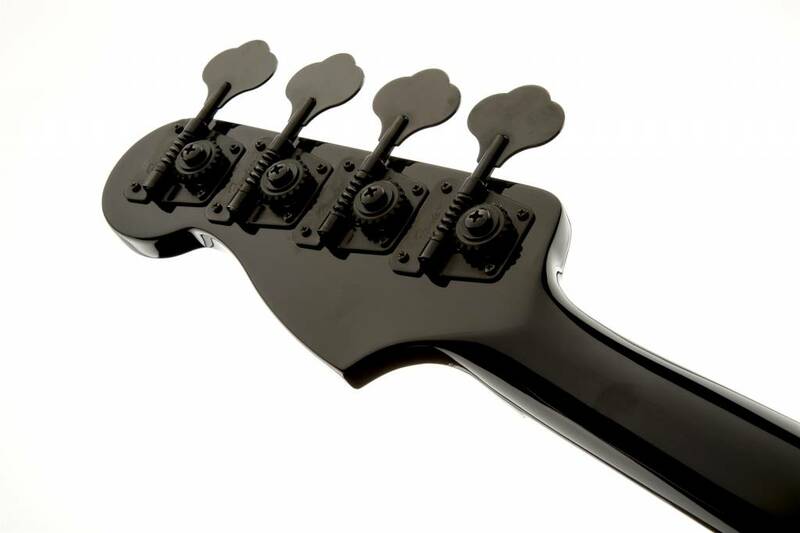 That's all here, with a Pearl White finish, gloss black neck and headstock, TBX treble/bass cut circuit, black hardware and custom skull-engraved neck plate.